Closing date for website entries is Thursday the 11th of December. 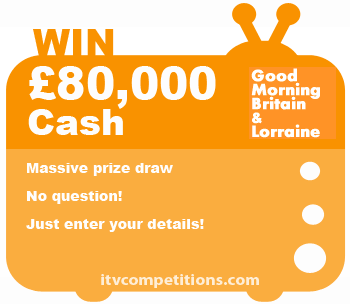 Once you get to the ITV website, go to the bottom of the page for the entry form. Enter 6 times per phone number.